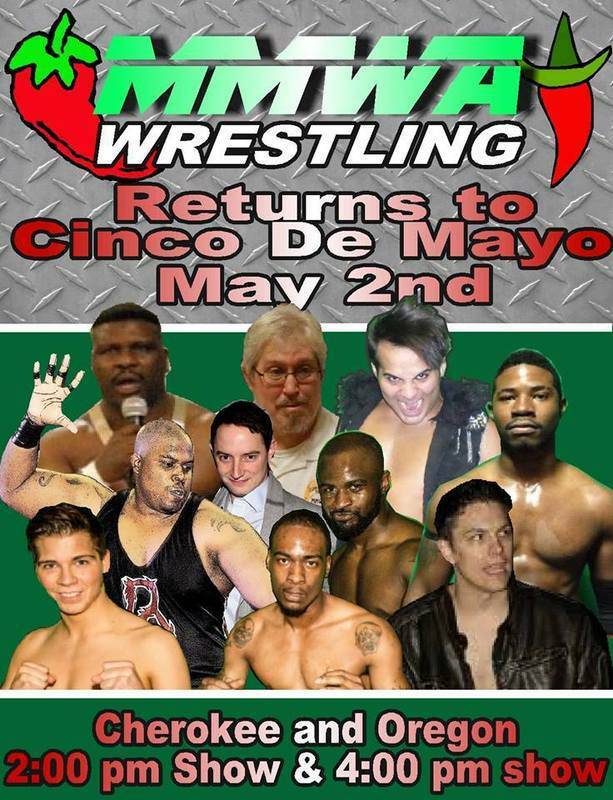 For the second time, MMWA Wrestling teams up with Cinco de Mayo on Cherokee Street. On Saturday, grab some nachos, listen to live music, and check out the bodyslams starting at 2 at Cherokee & Oregon Streets (or somewhere nearby). The card is promoted as having two start times. This is a free outdoor event. 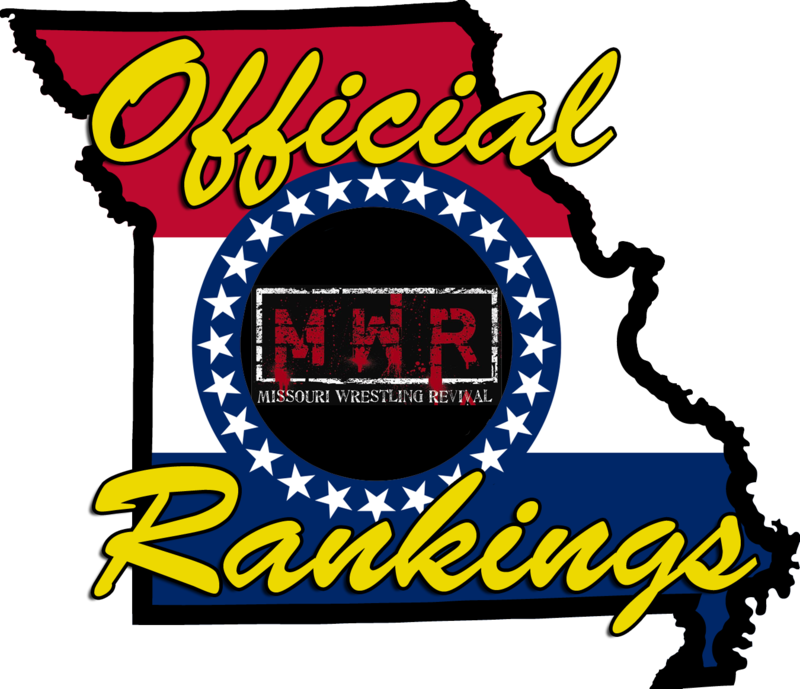 Previous PostPrevious Is Outlaw in over his Head Against Dirden, May 2? Next PostNext Dynamo Pro: When “Cinco de Mayo” is Actually May 5!